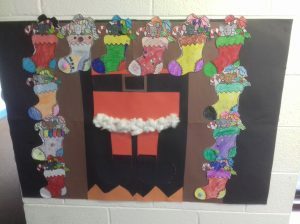 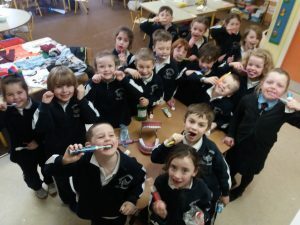 Senior Infants half term update! 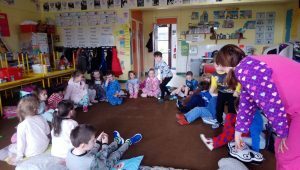 PJ party in Senior Infants! 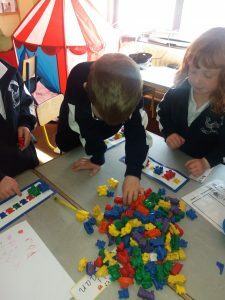 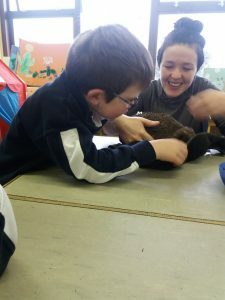 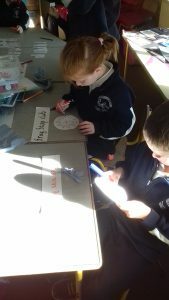 Hands on work in Senior Infants! 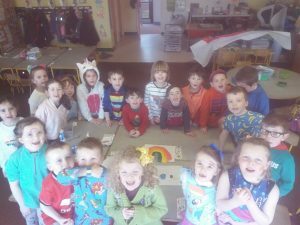 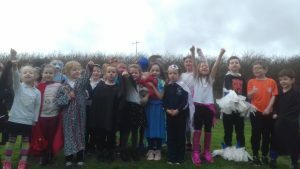 Superhero day in Senior Infants! 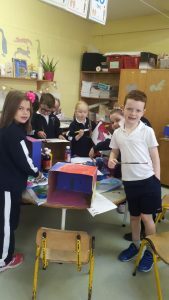 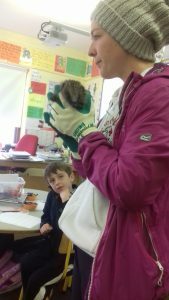 What a busy month for Senior Infants!